We all make mistakes. Unfortunately, it’s the fear of making them that often stops us in our tracks. Even worse – it precludes great discoveries, opportunities and success that only comes from action. While being cautious is a good thing, since the consequences of a bad decision can be serious, gardening mistakes rarely carry such costs. Even so, I’m one of those people who keeps a plant in its plastic container for years because I have not decided on its ideal placement. Ridiculous I know. It’s one of the areas of my gardening life that has held back my landscape from being much more than it is today. In this podcast and post, I share with you what I consider to be my five biggest gardening mistakes of all time. I just shared with you what I consider to be one of them. I’ll elaborate on that one more below, along with the other four. 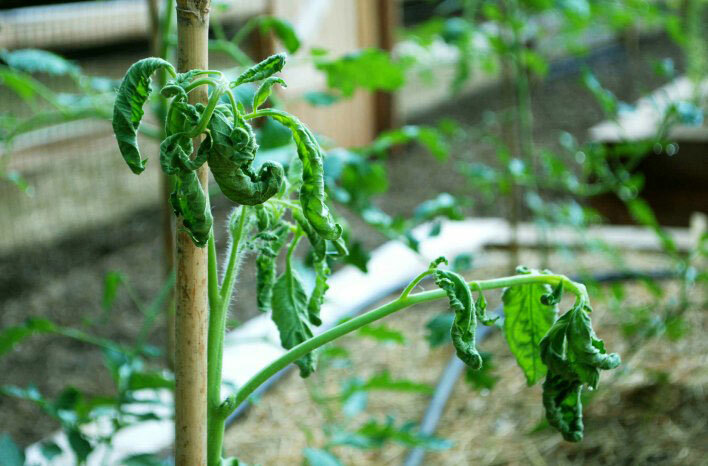 My Five biggest mistakes of my lifetime gardening experience (and what I learned from them) are listed below. By sharing these lessons with you, I hope that you can avoid some of these same blunders. 1. Fear of Making a Mistake – Call it paralysis by analysis. I overthink everything—at least when it comes to gardening. What a shame. With little to lose and so much to gain by moving forward, one of three things will happen. You’ll be happy with your decision, perhaps pleasantly surprised. You’re not happy, and you change it. Nobody dies. My driveway was constantly filled with containers full of plants, just waiting for someone (me) to give them a permanent home. Being busy wasn’t the real excuse. It was paralysis by analysis. Your decision to move forward resulted in undesirable consequences. In this case, maybe something did die, but it’s only a plant. Not the worst thing. But the good that comes from even the worst-case scenario is a learning opportunity for yourself and others. I believe that sharing your mistakes with others is good gardening etiquette. In fact, it’s what gardeners do so that we can all become better, smarter gardeners through the collective shared experiences of others. Time is not your friend when plants under your watch are living in containers vs. given the opportunity to grow wherever you plant them. You cannot get back the time missed from a plant not planted. So, go forth and plant and embrace the mistakes. The worst-case scenario is just not bad enough to cause you to procrastinate. 2. Failing to allow plants to fully establish – I talk about this often. It was a big ah-ha for me a few years ago after a major landscape installation followed by a particularly hot, dry year. While I took all the necessary precautions and followed best practices of preparing the plants and planting holes (three times the width of the rootball, and breaking up the girdling pattern of roots stuck in a container too long), many plants failed to become self-sufficient, even after a year of supplemental care. 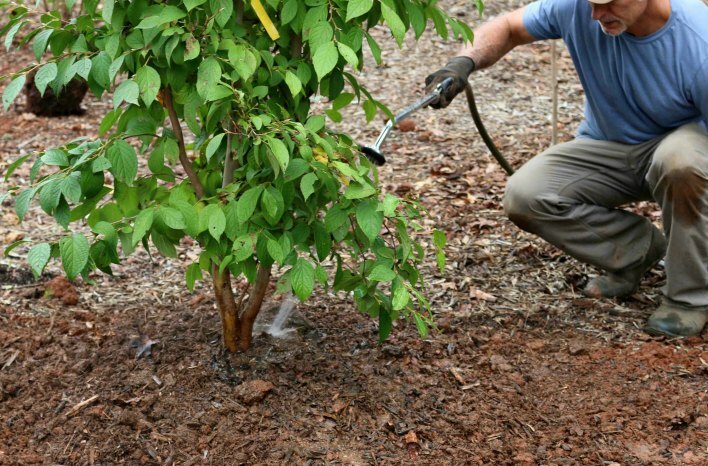 One of the first steps in setting trees and shrubs up for success after planting is a thorough watering at the time of installation. But then, it’s vigilance to keep up the routine for months to come. The key is to provide supplemental irrigation so that roots have the water they need to expand outward and sustain top growth until they become self-sufficient. I do that with soaker hoses and drip irrigation on portable timers. But depending on the environmental conditions above and below ground, the time required by you to aid in the establishment can take up to two years. When I backed off after a full year of irrigation support, I unknowingly stopped too soon. Pay attention to your plants and soil for signs of how your plants are doing with and without your help and plan accordingly. 3. Over-fertilizing – Synthetic fertilizers are usually highly salt based and water soluble. If a little is good, more is never better. Less is better. 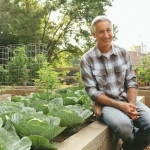 Years ago, before I converted to all organic gardening, I had several bad experiences with synthetic fertilizers with the same results: excessive burning or the death of my plants. Even when I thought I was being careful about the amount I was using, if too much gets to the roots too quickly, it can be curtains for your plants. While I admit to exacerbating the problem by aggressively watering the fertilizer into the soil, the results were eye-opening. To be clear, I’m not disputing the effectiveness of synthetic fertilizers to deliver nutrients quickly and efficiently. They work amazingly well for that. But that’s not how I want to feed my plants. I want to feed my soil. Synthetic fertilizer doesn’t feed the soil. It feeds plants. As an organic, healthy soil-building gardener, my fertilizers of choice are organic along with natural soil amendments, namely compost. Fortunately, I haven’t had any bad experiences with synthetic fertilizers since those early days of gardening. I don’t use them, and I’m much happier by not providing a junk food diet to my plants with synthetic fertilizers. 4. 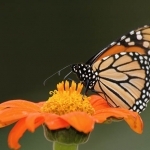 Using Killer Compost – (aka manure with persistent herbicides). This is a story unto itself. I’ve written about it extensively in my previous blog post of using composted horse manure containing persistent herbicides. 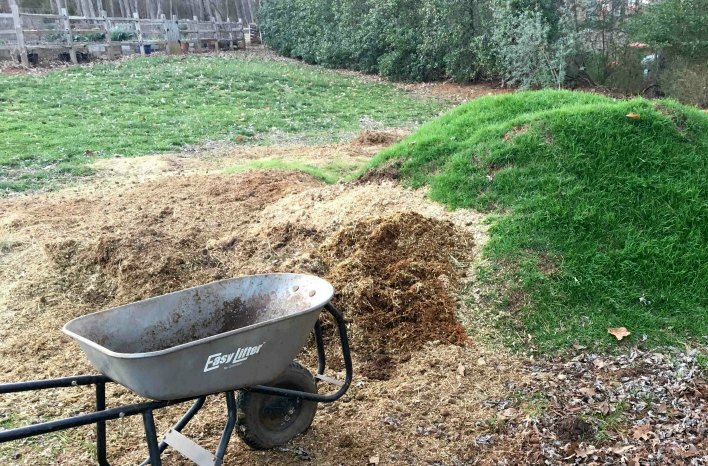 If you use horse manure in your garden or think someday you might, read about my experience first! Suffice it to say, persistent herbicides used to treat broadleaf weeds can destroy your garden plants and worse, ruin your soil for several years. While this pile of composted horse manure looks reading for the garden as a soil amendment, it was a disaster waiting to happen. I even fooled myself by noting all the grassy growth emerging from the pile. What I missed was the absence of broadleaf weeds in the mix. It was a costly oversight that required four years to fully recover my garden soil. The best way I know to prevent the addition of tainted horse manure making it into your garden soil is to test it first. It’s called a bioassay test, and it’s a simple process to determine if the manure in question is clean or likely includes persistent herbicides. You can learn how to conduct a bioassay test in the Links & Resources section below. Until then, be sure to watch the segment from my television show where I reveal the problem, discuss what happened and tell you how I resolved it. 5. Failing to turn lemons into lemonade – While this may not sound like such a horrible mistake by itself, I believe the cumulative effect of missing so many opportunities to turn a negative from the garden into a positive puts this into my top-five list. 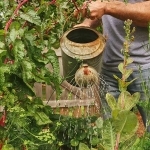 Don’t miss an opportunity to repurpose and propagate plants that you might have given up for the compost bin. 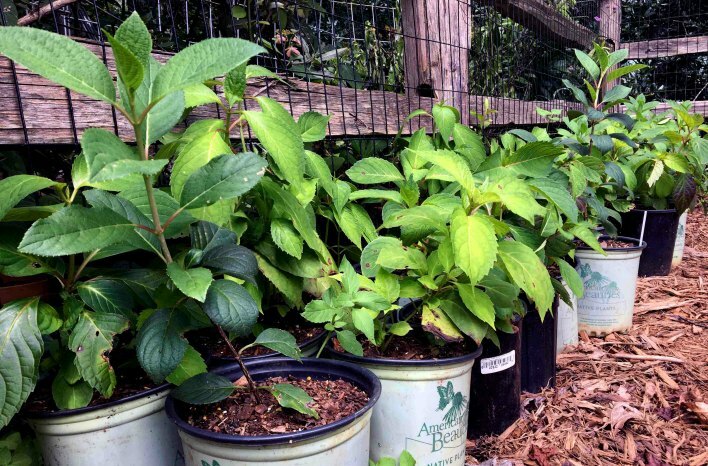 Over the years, I’ve discarded many great cuttings that would have grown into numerous valuable plants if I had just taken cuttings to make more free plants. These hydrangea cuttings are thriving and will be planted in spring. They were salvaged from storm-damaged limbs that would have normally been sent to the compost bin. That’s making lemonade out of lemons for sure. Thankfully I’m still always learning in the garden. 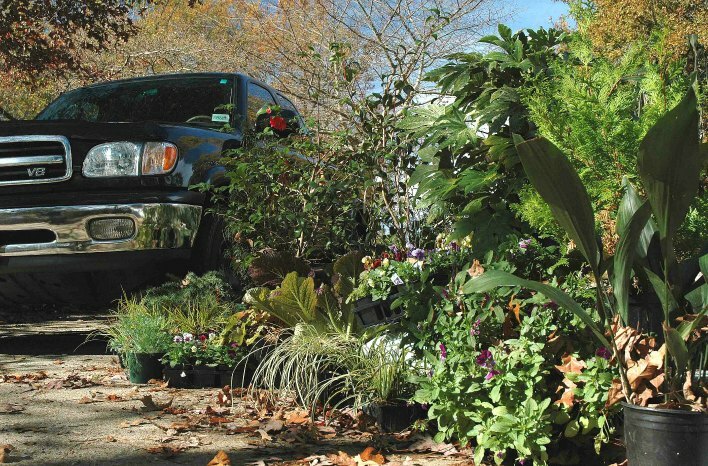 In recent years, I salvaged many broken plants and discards that have become new plants to add to my landscape. I’m so glad I finally woke up to this. It’s greatly changed my attitude when bad things happen, and the result has been nothing but positive with the contributions in and around my landscape and garden.